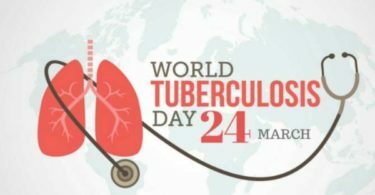 Public LifeWorld Tuberculosis Day is an observance and is not a public holiday. 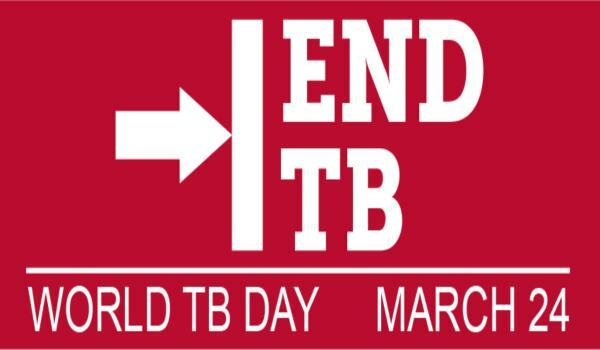 BackgroundTuberculosis, or TB, is an infectious bacterial disease caused by Mycobacterium tuberculosis, which most commonly affects the lungs. It is transmitted from person to person via droplets from the throat and lungs of people with the disease. 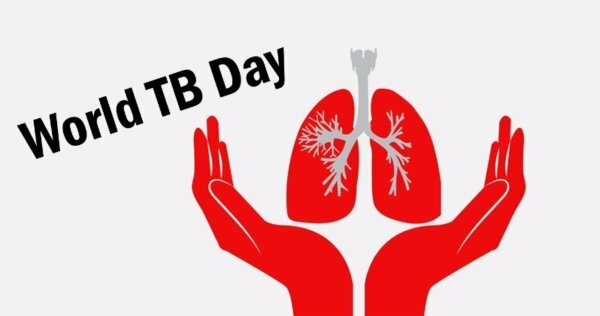 WHO estimates that the largest number of new TB cases in 2005 occurred in south-east Asia, which accounted for 34 percent of incident cases globally. 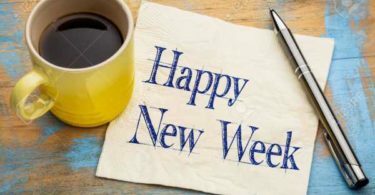 However, the estimated incidence rate in sub-Saharan Africa is nearly twice that of south-east Asia.